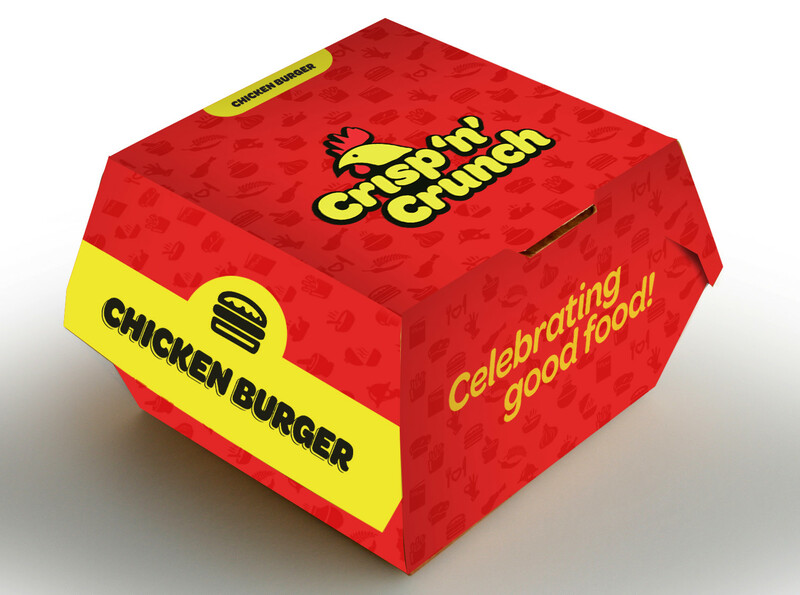 The task was to create a brand identity, packaging plus the look ‘n’ feel for Crisp n Crunch – a quick service restaurant chain owned by Suguna Chicken that was to be launched in Bangalore. In order to do so, we created a holistic brand identity and a visual language which was integrated across all brand touch points. With the outlet being a QSR model, we had to make a ‘stand-out’ design pattern which could grab the attention of the masses. 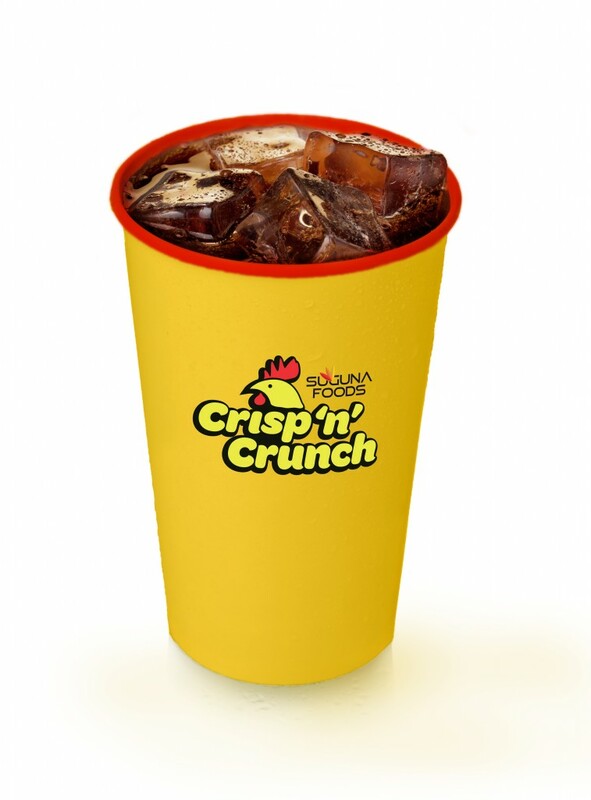 The bright special red and yellow worked beautifully for the brand keeping in line with the its loud and bold identity. 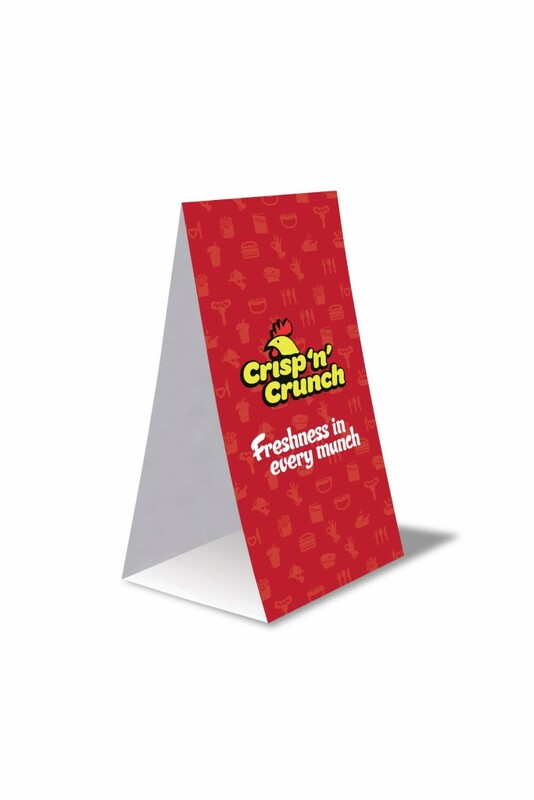 The eye-catching identity and design language delivered just what the brand wanted for the masses in Bangalore. The brand has gone on to open 10 more stores in different parts of Bangalore, since its launch with 2 stores almost 8 months ago.